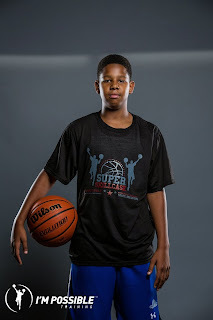 Super Skillcase Analysis: Hoggard is a pass first point guard that had a good showing in AC. He showed some increased foot speed especially on the offensive end. There are not many that see the floor like him or have the understanding to post smaller defenders. He had the outside shot falling and seemed be involved in most plays. He had a good showing and has his stock going into the right direction.